[00:00] What happened with you this week? - We chat about the very first One Direction baby, Louis Tomlinson's little boy called Freddie, although we thought he was going to be called Concho Bar or Connor, or something. Nia talks about her taster day at College thing week. And then we have a few shout out to so great YouTube people, who are definitely worth checking out, although their names aren't the easiest to pronounce - we do our very best though! Thanks so much guys. Liv's news is that she want to school and made some news friends, and that was pretty much about it. Then there a quick talk about the YouTube cartoon Bee and Puppy Dog, and Nia's amazing new character that she made up in R&P at school, called ToilerJish (Tyler Joseph and Josh Dunn). Liv days that she struggles to share her taste in music with her friends, and Nia replies to that with a simple 'RIP Pepperoni'. 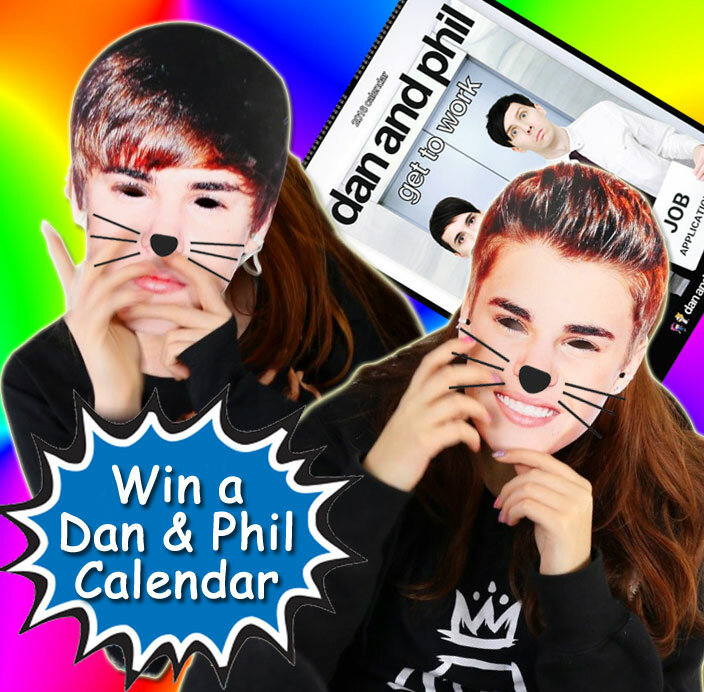 And don't forget to listen out for the special codeword in this week's amazing Dan and Phil calendar competition giveaway contest thing. [05:30] Chart Chat - Wow, Justin Bieber is doing so well at the moment, he's topping the charts in more than 100 countries all over the planet and he's certainly coining it with sales of his best-selling platinum album, Purpose. We talk about this powerful youthful celeb and his exciting world tour, although the price of the tickets is really nothing short of outrageous. If you want to catch him when he comes to the UK, then the ticket prices start at £100 and there's not many at the price left! Most are now well over £200, so good luck getting yourself a bargain, even on eBay! [08:30] Fantasy Celebrity Big Brother - It;s week two in our very own pretend Big Brother House full of incredible celebrities. Last week we heard about Adele's naked farting, and this week we start off interviewing Justin Bieber himself. He seems very chilled and relaxed, he certainly seems to be enjoying our little 'holiday camp'. It's Day 15 and Justin is enjoying being able to properly express his feelings and is very chilled, possibly even being a bit lazy. He's getting very confused over the name of his tour, we say it's Purpose but he keeps saying 'What Do You Mean?' Then we hear far too much about his toilet habits, and he does admit that he really does have moments of him being a jerk. Next, Ed Sheeran chats to Nia and Liv in a very candid interview. We finally find out that his hit song 'Don't' is definitely not about Taylor Swift, but then pretty much everyone knows that it is really about Ellie Goulding and Niall Horan, don't they? Ed also shares his toilet troubles and admits that he struggles with number ones, and Taylor Smith talks about playing Pictionary with her celebrity house mates and also how she coped after seeing Simon Cowell starkers when he was getting out of the shower. Simon Cowell gets cross when we asked about his hair and then starts going on about being pushed off a cliff, or dying in a plane crash, or something like that. [13:40] Good News - It's all go with our keen news reporters this week, because the news has been packed with feel-good, nonsense news stories, many of which involve Justin Bieber, as they so often do. These include news about Justin wearing baggy leather trousers, smoking by his car, a fan boy who was dancing to 'Sorry' and has become a YouTube sensation almost overnight, and his lovely granddad Bruce has been helping him record some new tracks in a local studio. And then we find out about Justin Bieber's new liking for older 35+ women and his nominations at the upcoming Nickelodeon Kids' Choice Awards, and a pregnant women who has been dancing to his latest hit 'Sorry'. But who is Phillip Bieber and what's this about Karma Bieber being throw off a balcony by Justin's father when he got rather cross?! Then we find out about Mary Berry, who recently suffered a soggy bottom on her new BBC2 cookery show, and what the latest news on that £33 million lottery winner who accidentally put her winning lottery ticket in the washing machine? There's some big news on that story, huge! [20:15] Brooklyn Beckham News - Poor old Brooks has been getting an awful lot of stick this week when he was asked by Burberry to join them on a recent photoshoot and take some photos of the models wearing their trademark chequered fabric. 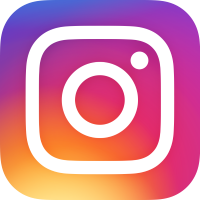 Professional photographers were quick to badmouth him on social media, asking how a 16-year-old managed to get this amazing gig (perhaps because he's a son of David and Victoria Beckham? ), although in fairness, we think that there was more than a little envy and jealousy going on there. [21:55] Nia vs Liv - This week's Nia vs Liv is one of the best that we've ever done, it is just so much fun - we hope that you enjoy listening to it and much as we did recording it (both for the podcast and for our YouTube channel). As it is a Justin Bieber special podcast, the game is nothing short of being Bieber-tastic. Basically, we have to guess if some quotes were actually said by Justin himself, or a very, very young child, as it's really not as simple as you'd think it might be. Nia gets carried away singing when some extremely realistic Bieber masks arrive in the studio, for a NiliPOD airhorn penalty clause in the game, but who did say these quotes, are they 'Just-In' or 'Just-Out'? Do you see what we did there?! Who said this though: 'Saturday comes after Sunday, weird' and was this a child or Biebs: 'Something I listen to Taylor Swift and cry about cats'. And who said 'Are hot dogs made of dogs?' At the end, Nia starts to serenade Liv with her rendition of 'Baby Baby' whilst wearing her face mask. [30:50] End of the Show Time - We round up the show with a quick spot of news about Harry Styles and his spanking new trendy London flat, which has cost him a staggering £20 million. Nice that you can afford the Harry, and it sounds like you are going to have some very famous neighbours and some stunning city views as well.